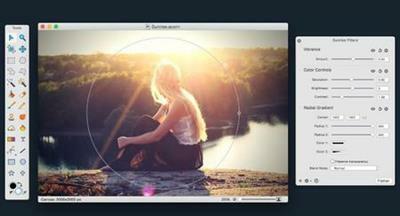 Acorn is a new image editor built with one goal in mind - simplicity. Fast, easy, and fluid, Acorn provides the options you'll need without any overhead. Acorn feels right, and won't drain your bank account.